At Brilliant Earth, we’re proud to give back 5% of profits to help build a brighter future in communities impacted by the jewelry trade. 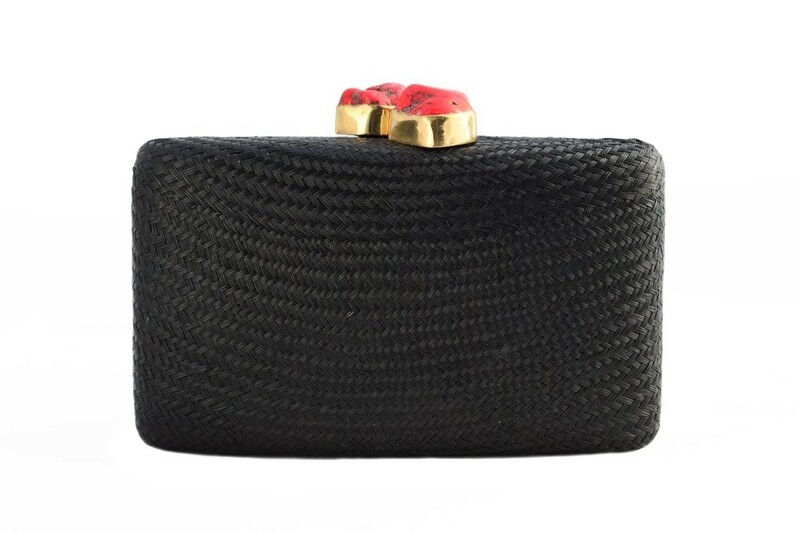 Featuring red stone clasps and a drop-in chain, this elegant Kayu clutch is perfect for holiday and New Year’s Eve parties. It is handmade from sustainable, natural straw that has been harvested, stripped, and dyed by hand. By employing female cooperatives in the Philippines, Indonesia, and Malaysia, Kayu is helping preserve unique cultural heritages and providing fair living wages. 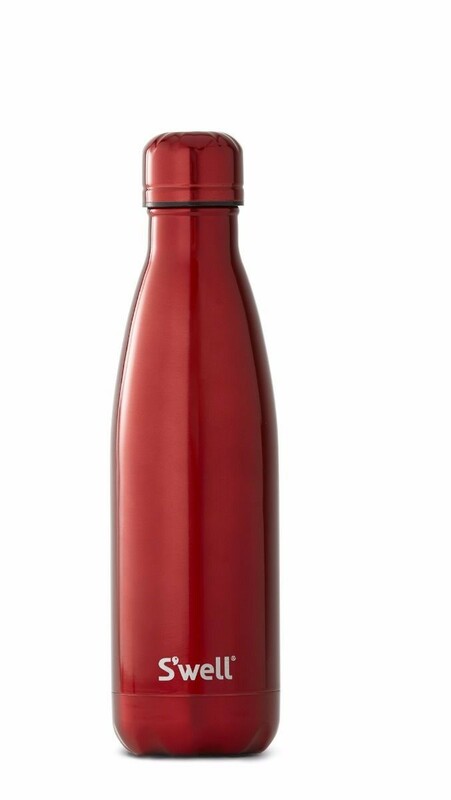 This limited edition S’well water bottle gives back by donating to (Product) Red’s fight against HIV/AIDS. (RED)’s fight against AIDS is focused on African countries with a high prevalence of mother-to-child transmission of HIV. Plus, reusable water bottles are an eco-friendly choice and perfect for on the go! Contemporary and playful, the Silver Bouquet Pendant makes a unique and stunning gift. 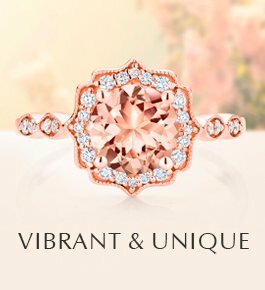 Featuring pink and yellow sapphires, a morganite, and a diamond, this pendant is guaranteed to catch the eye this holiday season. 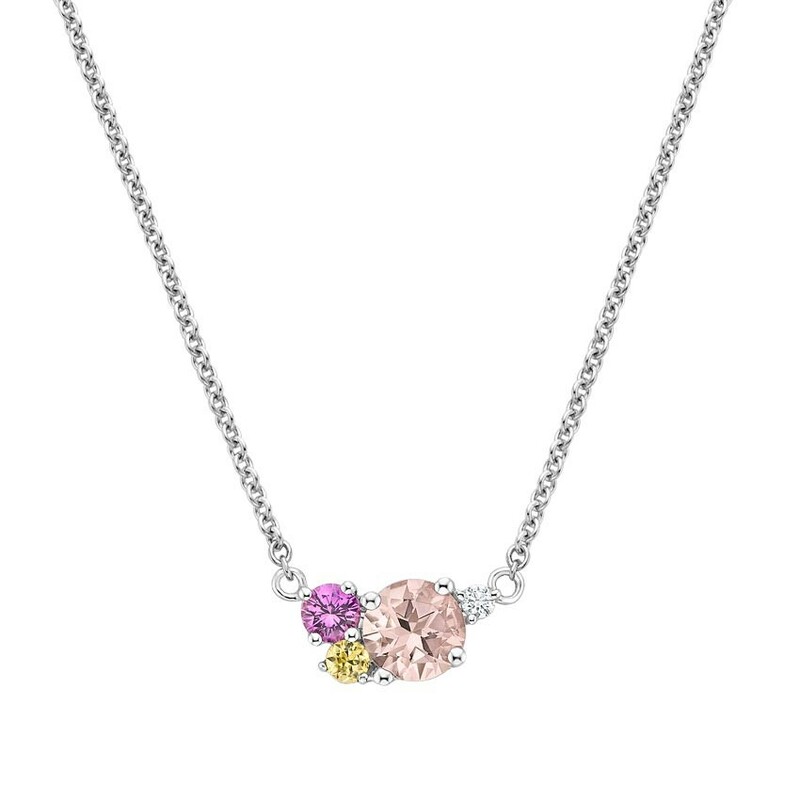 Made of recycled silver and featuring vibrant gemstones, the Silver Bouquet Pendant is a gift you can truly feel good about. Get cozy this holiday season with candles from OneGrid. Every candle purchase from OneGrid delivers a solar light to a person living without electricity in a rural part of the world, which reduces the use of dangerous kerosene lamps. Each candle’s fragrance is inspired by the country to which the proceeds are donated. 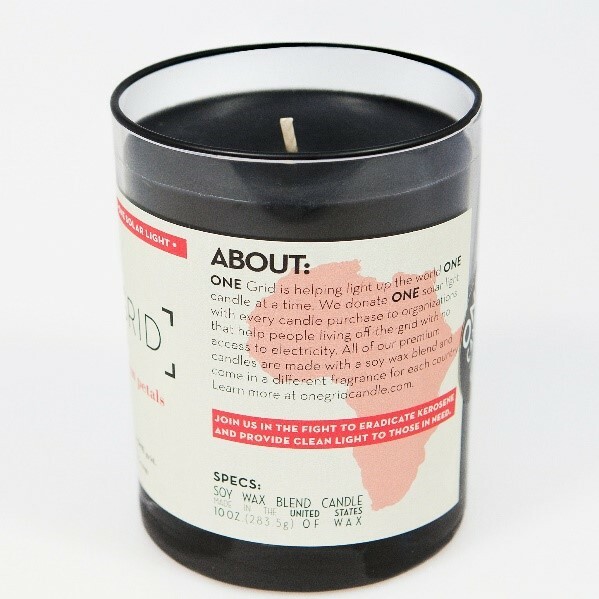 For example, the African Petals candle smells of African violet and rose, and donates a solar light to a Kenyan family. Founded by Lauren Conrad and Hannah Skvarla, The Little Market is an online fair-trade shop with gorgeous products handmade by artisans all around the world. This Rose Gift Box is the perfect treat for yourself or a loved one during long and chilly winter evenings. It comes with a sugar scrub, soaking salt, and a soy candle all made by young mothers and refugees in the United States. 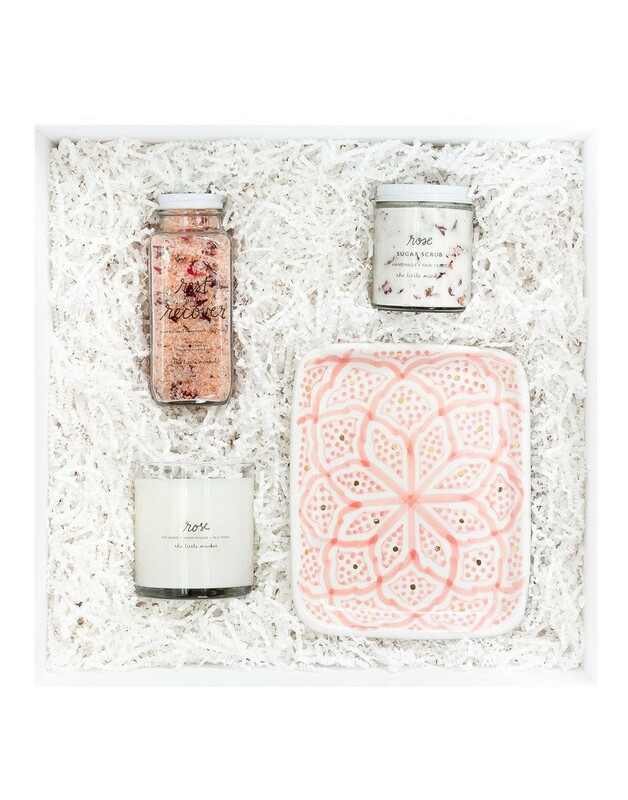 A beautiful ceramic tray handcrafted by artisans in Morocco completes this special gift set. Handcrafted in Rwanda by the People Who Are Together Cooperative, this beautiful and versatile Muhanga Nesting Bowl Set is the perfect holiday gift. 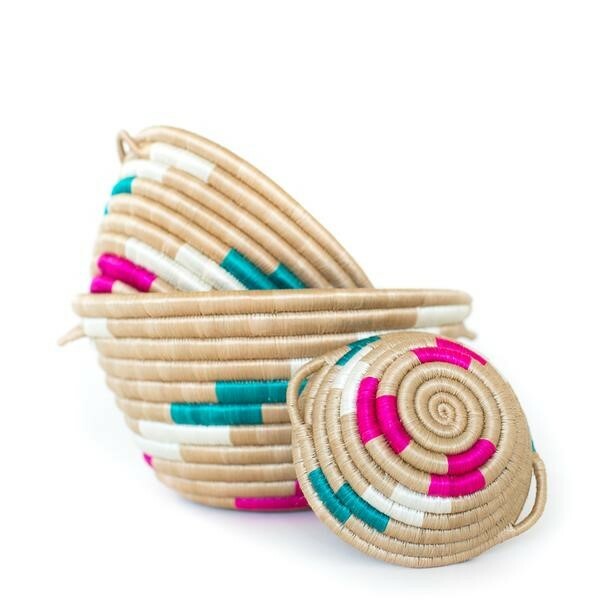 The baskets are handwoven by Rwandan women and help to provide fair wages and ethical working conditions. 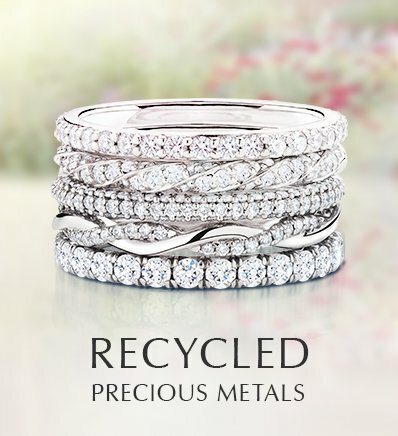 For a truly personal and special gift this holiday season, consider ethical diamond jewelry. 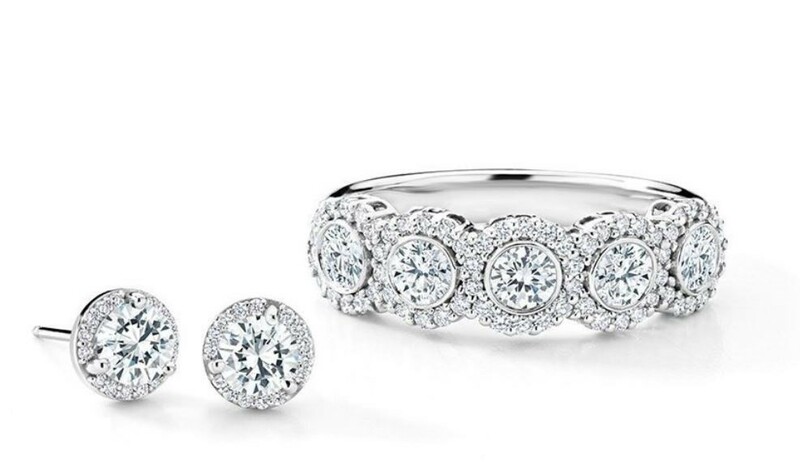 Opt for classic diamond stud earrings or a distinctive diamond necklace, or create your own diamond earrings or necklace by selecting an earring or necklace setting and pairing it with your ideal Beyond Conflict Free Diamond. Stock up on coffee beans and support our first responders this holiday season with a purchase from Fire Department Coffee. 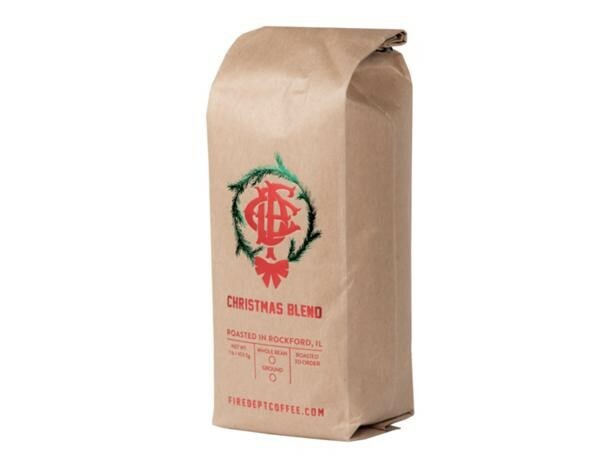 The FDC Christmas Blend is roasted to order and makes a warming and seasonally appropriate gift. A portion of every purchase supports firefighter and military charities. 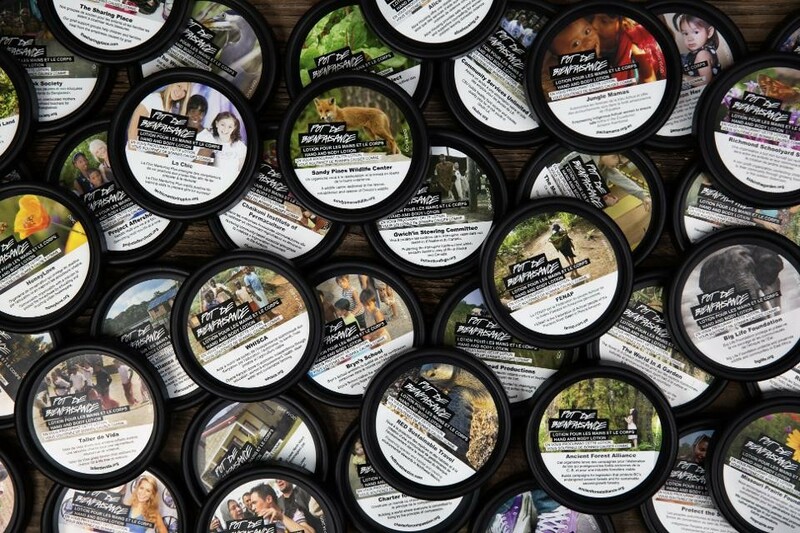 Lush’s charity pot does a lot of good—and not just for your skin! 100% of the price is donated to environmental, animal welfare, and human rights grassroots organizations. The sticker on the lid of the pot indicates which specific cause your charity pot is supporting. Treat your skin in the chilly winter months using this hydrating lotion featuring ylang ylang and rosewood oils. 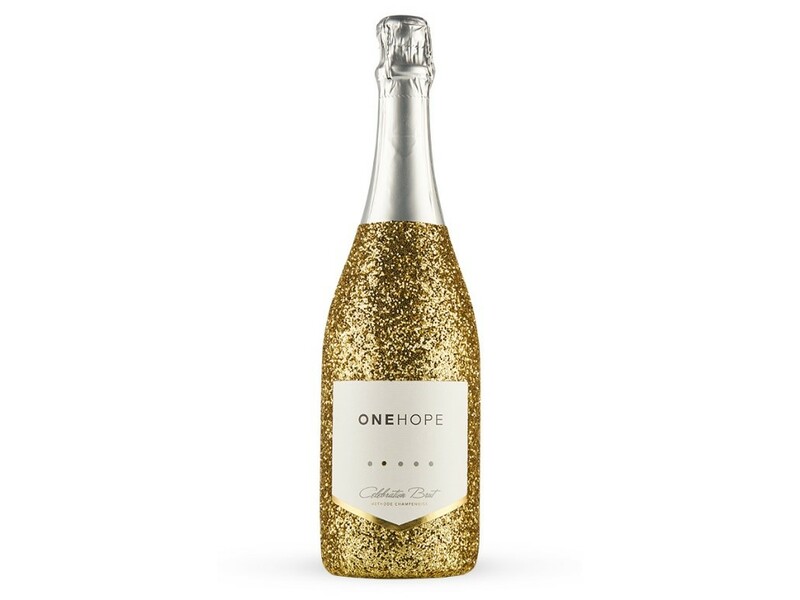 OneHope’s wines and celebration bubbly make festive holiday gifts while also giving back! This California Celebration Brut Sparkling Wine provides 15 meals to a child in need. Your OneHope purchase this year is especially impactful because it provides economic support to California’s Wine Country following devastating fires that occurred earlier this fall. 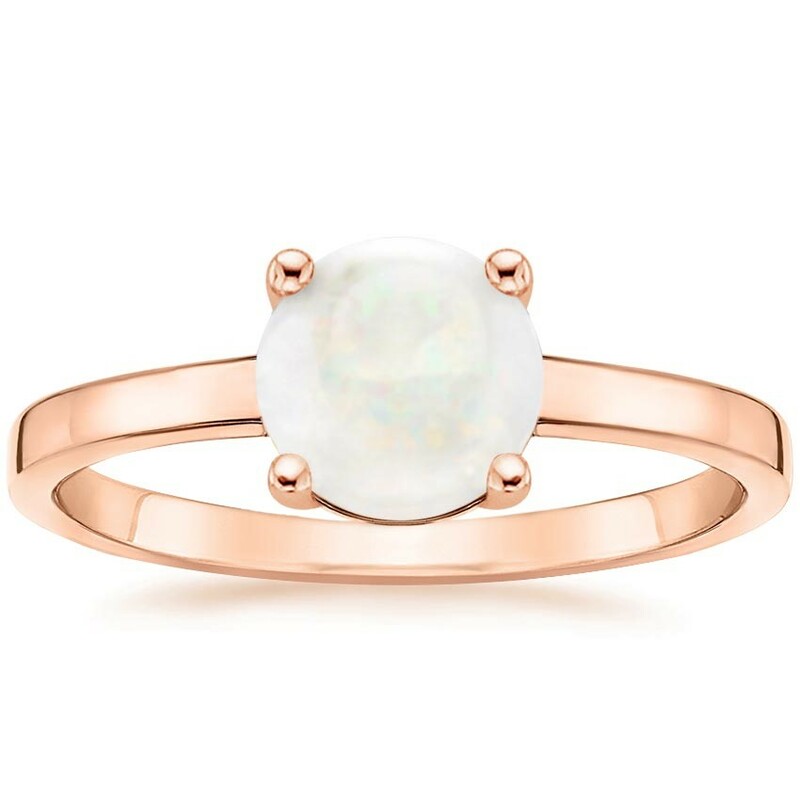 Featuring a shimmering opal cabochon set in a warm, rose gold setting, the Opal Cadence Ring perfectly captures the glow of the season. Subtle and chic, this responsibly sourced solitaire ring is perfect for everyday wear. What are your favorite ethical gifts? 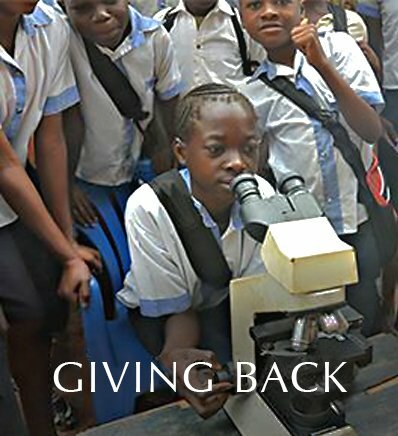 How do you plan to give back during the holiday season? Let us know in the comments or on our Facebook, Twitter, or Instagram!